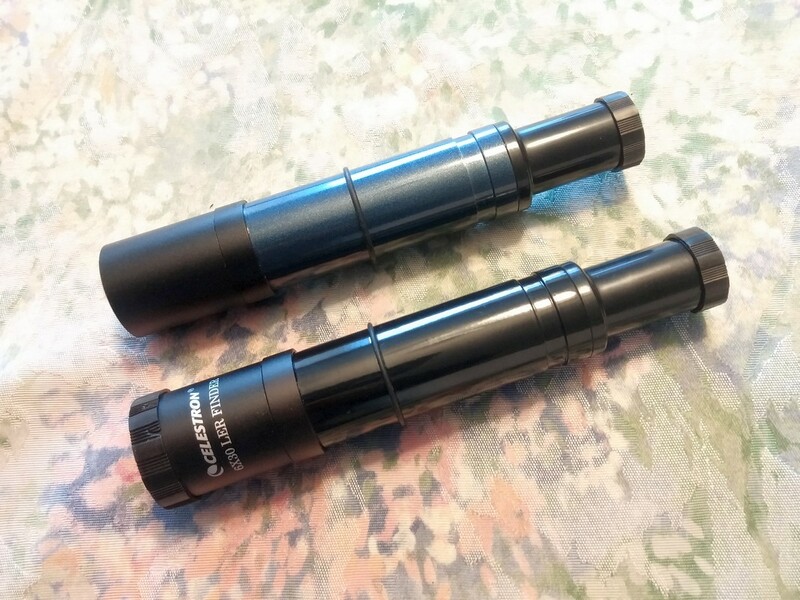 For your consideration are 2 Celestron 6x30 cross hair finders in like new condition. 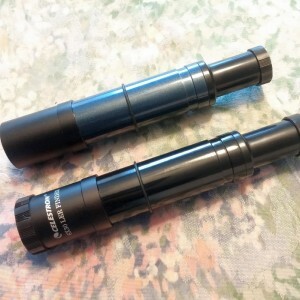 Black and Blue, never used. Comes with rubber O rings and caps except one missing front cap. 15 bones each including mailing. PayPal only and no fee.